We're always interested in ways to make styling our curly hair easier. This list will offer you some suggestions and guidance on things you can do to make managing your glorious curls easy and breezy. Check them out below, and let us know which you've tried, and what hacks you love! 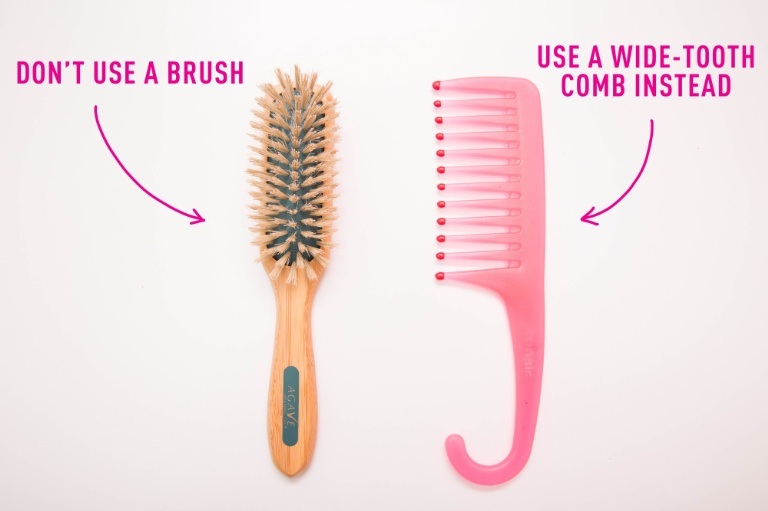 Detangle with a wide tooth comb: While our moms may have used a bristle brush to rake through our curls as kids, now is the time to forget you ever owned one. To work through your curls without disrupting their natural pattern or creating frizz, use your fingers or a wide tooth comb. This is best done on wet or damp curls. Work from tips to roots: When trying to detangle your hair or apply product, work from your tips up through to your roots. This technique allows you to locate and identify knots before you rip through them, further damaging your curls. 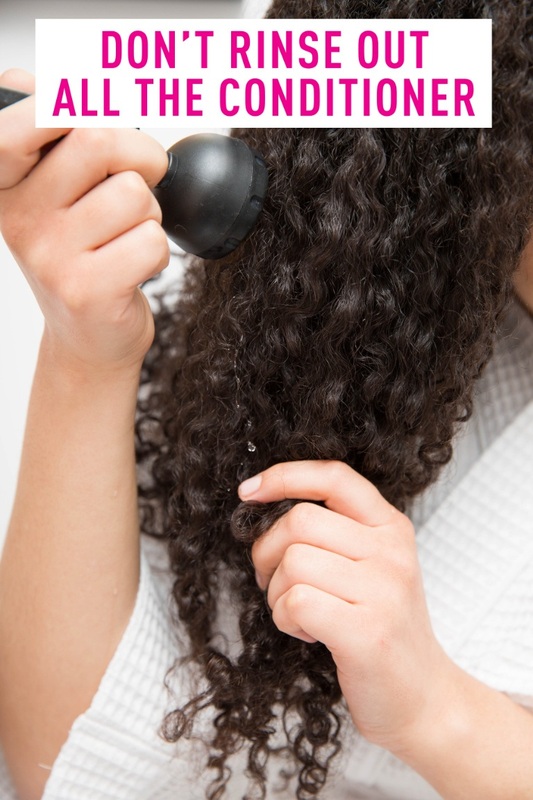 Deep condition while you shower: Before showering, section your curls and apply your deep conditioner. 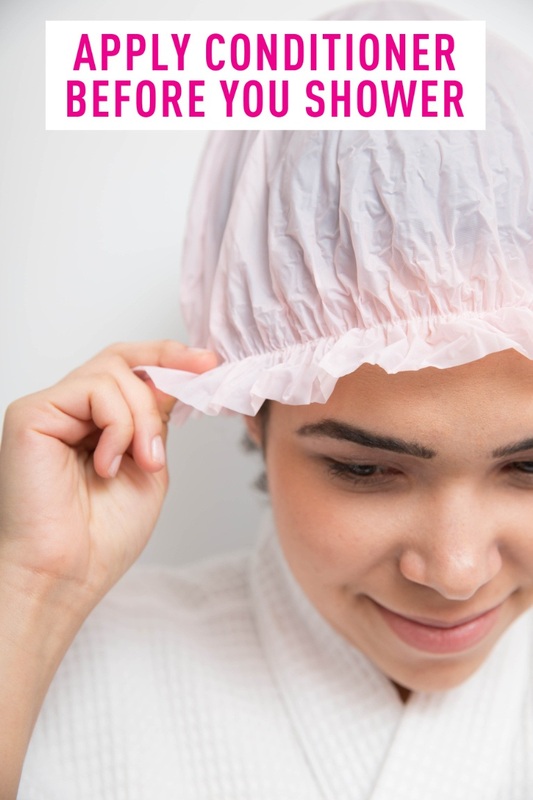 Wrap your head in a plastic cap or towel, and do everything you need to in the shower before rinsing. The heat from the shower will allow the product to penetrate your curls more deeply. Create your own cleanser: Can't find a product you like or don't want to spend the extra money? No worries! 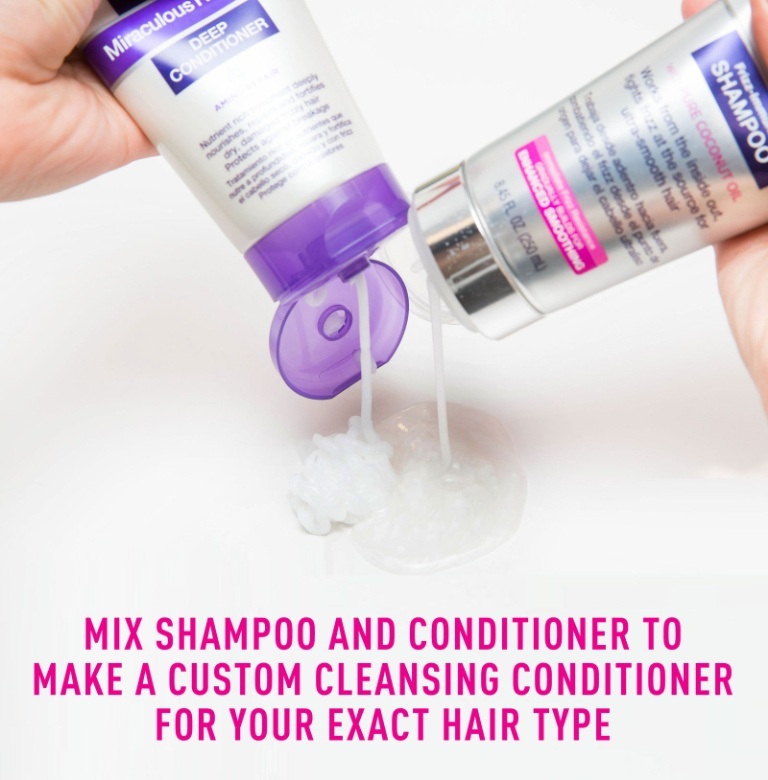 Mix a small amount of your favorite sulfate free shampoo with a conditioner to create your own unique moisturizing cleanser. Don't rinse away all the conditioner: Once you're rinsing out the shampoo and conditioner, don't be afraid to leave behind some of the conditioner. Your curls will thank you for the extra moisture. Check out more great curl hacks here!